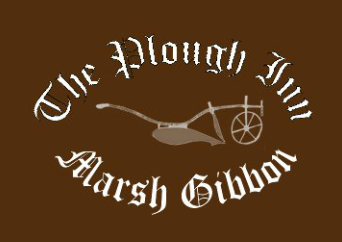 The Plough Inn is at the heart of the village of Marsh Gibbon, close to the Oxfordshire/Buckinghamshire border. From the M40 take the A34/A41 exit at Junction 9 and follow the A41 towards Bicester. There is plenty of parking in the Plough car park but if this should chance to be full there is also plenty of roadside parking.